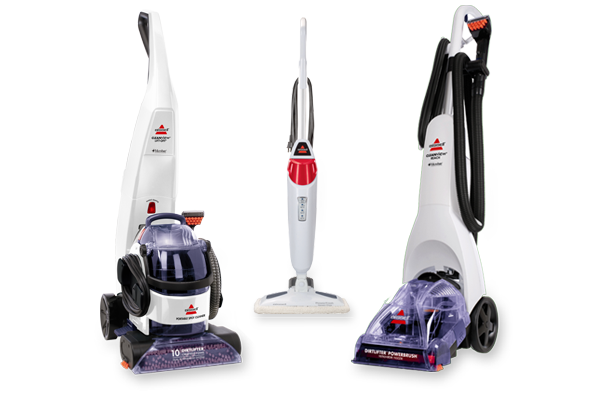 BISSELL has a wide range of machines and solutions that will suit all your cleaning needs. From carpet cleaners that provide a deep down clean of your carpets and upholstery, to steam mops to clean and sanitise** sealed hard floors. Your home will be sparkling before you know it! With a wide range of features including Dirtlifter™ PowerBrushes and heated cleaning deep down dirt will be gone in no time! There’s a BISSELL carpet cleaner to suit every home and lifestyle so everyone can keep their carpets smelling fresh and looking new for longer. 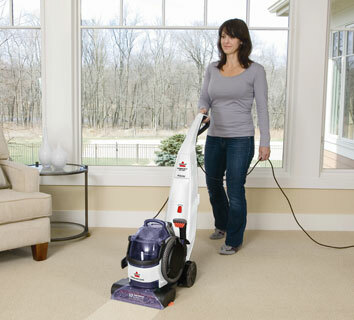 BISSELL has the right cleaning solution for your lifestyle and needs. Choose from solutions to use in our upright carpet cleaners to clean your whole carpet, or spot and stain cleaners for those accidents that happen around the home. * Based on unit sales per Euromonitor, NPD & GFK data. *** Kills many invisible germs & bacteria when used as directed. Steam Shot is excluded.